Come celebrate the New Year North Woods style. You’ll enjoy hearty meals fireside in Justine’s at Gunflint Lodge. Days spent skiing or snowshoeing as the mood strikes you. There are sledding hills for the kids and guided Naturalist activities for everyone. 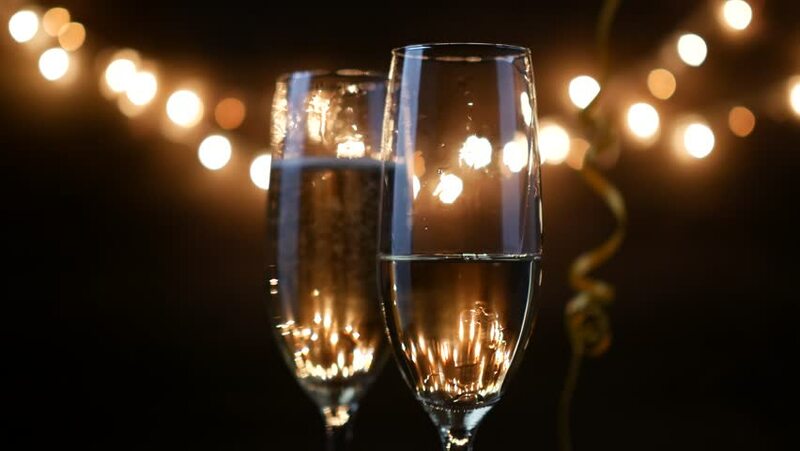 New Year’s Eve we’ll celebrate with a special menu and live piano music, then send you back to your cabin with a bottle of sparkling wine or cider to ring in the New Year with your friends and family. New Year’s Day we’ll feed you a hearty North Woods brunch before you hit the road, or you can choose to extend your stay by an additional day or two. Lots of fresh snow, great for dog sledding and hiking, was absolutely beautiful! There during New Years, so quiet and we were spoiled. Hope to be back soon!